Although premillennialism continues to be popular today, it is by no means a new doctrine. Rather, because of its solid foundation in Biblical truth, premillennialism has been a prominent system of interpretation throughout church history. 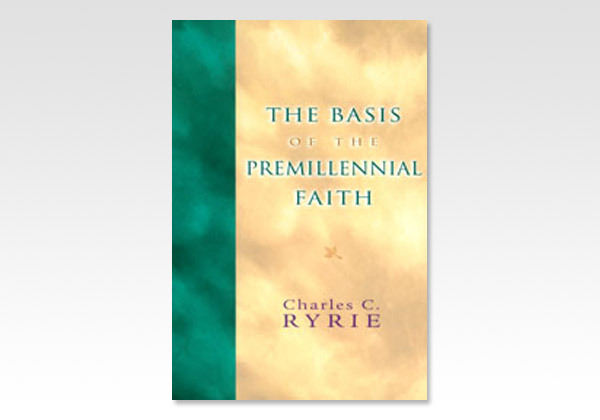 Dr. Ryrie begins this book by introducing systems of interpretation and their vital importance in studying prophecy. He then proceeds to trace how premillennialism has its basis in history, hermeneutics, the Abrahamic covenant, Davidic covenant, new covenant, ecclesiology, and eschatology. Whether you are new to premillennialist teaching, or whether you are interested in a more systematic understanding of its basis in Scripture, the contents of this book will clarify, instruct, and inspire.